An Australian-made small car has been rated as possibly the least reliable vehicle on the road sold during the past decade. 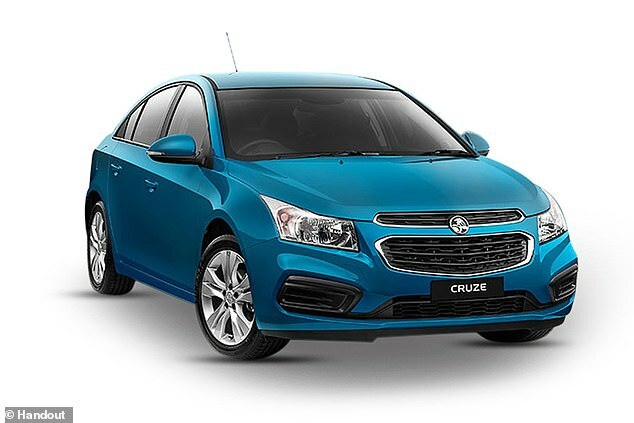 The Holden Cruze is such a lemon it has received a terrible or bad rating from a majority of motorists on the website Product Review. The model – sold overseas as a Chevrolet – was also the subject of multiple recalls in Australia, every year from 2010 to 2014, including one for a fire hazard. In addition to the Cruze, the Holden Captiva SUV and MINIs in various shapes and small sizes were also pulled off the road to stop them igniting – with some of the affected cars even built in 2018. The Cruze, designed and released during the height of the global financial crisis, was rated so poorly by Australian motorists that 220 out of 385 Product Review appraisals gave it a bad or terrible rating. Of those drivers, 177 gave the car the worst possible score. A one-star review from November 2018 described a 2012 CD model as a ‘piece of junk’. ‘Within three months I had a problem with the transmission and after four months the starter motor was playing up,’ this reviewer said, adding it cost $2,000 to repair. The Cruze was also a fire hazard, with 10,500 of them were recalled in early 2010 to fix potential fuel leaks and fire hazards. A year later, another 4,236 were recalled to fix rear seat belt anchors. The drama didn’t end there, with 2,712 Australian-made Cruzes recalled in April 2014, to fix faulty drive shafts, just seven months after it was recalled with exactly the same problem. 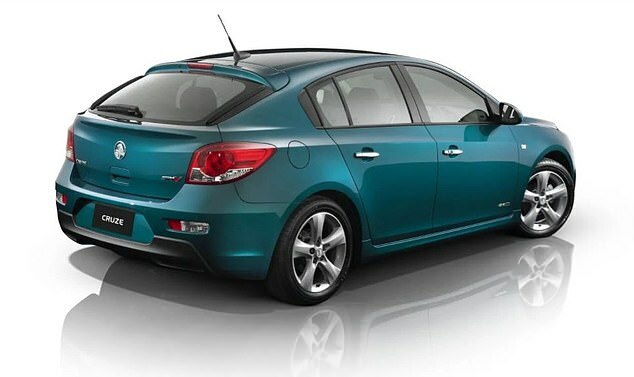 The Cruze was released as an Australia import from South Korea in 2009, with local production starting in 2011. 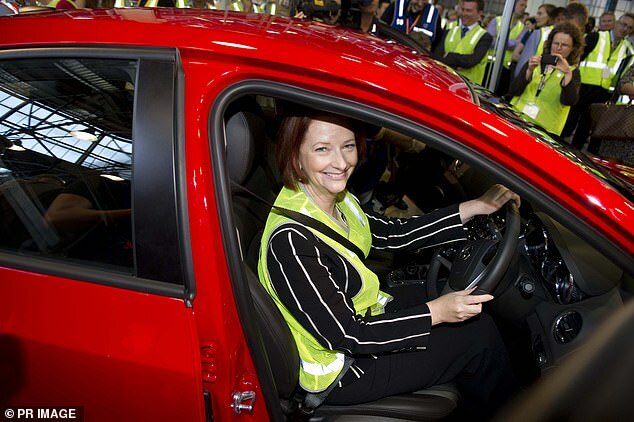 Former Labor prime minister Julia Gillard even bought an Australian-designed hatch in 2013, during an era when taxpayers still gave hundreds of millions a year to subsidise local manufacturing. 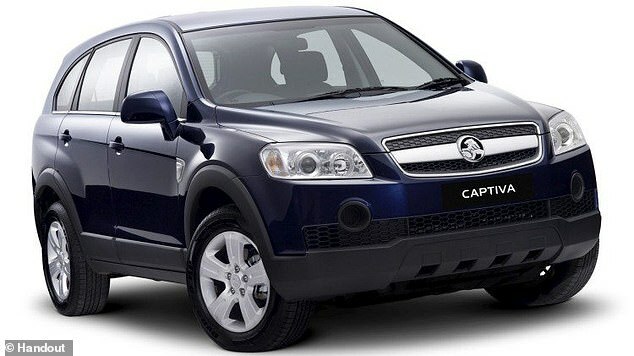 The Cruze wasn’t the only discontinued Holden model hated by drivers, with the Captiva SUV also getting a bad rap. Earlier this year, Holden recalled 22,706 Captivas over a fuel leak affecting two-litre diesel models built between 2007 and 2010. It told the Australian Competition and Consumer Commission the fracture in the fuel feed hose connector had the potential to disconnect and cause an ‘engine bay fire’. The four-wheel drive, imported from South Korea between 2006 and 2018, was also hated by a majority of motorists sharing their experiences on Product Review. A reviewer in August described it as ‘the worst car I have ever owned’, describing how it cost ‘more than $5,000’ for repairs beyond normal servicing and maintenance. The faults included the key getting stuck in the ignition, the gear box needing to be replaced and having to spend $2,000 getting the air conditioning fixed. Jeep Cherokee SUVs built more than a decade ago are also regarded as lemons, with a series of bad reviews and a long list of recall notices. A 2015 recall, also affecting Wrangler models built in 2006, warned that a fatigued clutch interlock switch return spring could see a car started even before the driver had stepped on the clutch pedal. ‘This could result in unintended vehicle movement and cause an accident without warning,’ it said. 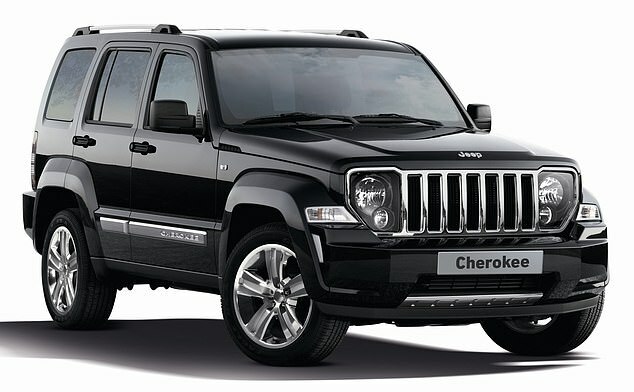 A motorist who bought a Cherokee brand new in 2011 gave the American Chrysler SUV a one-star rating last year, citing 20 breakdowns and four calls for a tow truck. ‘In the six years we owned it, it spent over six months at the mechanics,’ the reviewer said, listing failures with the brakes and cooling system. 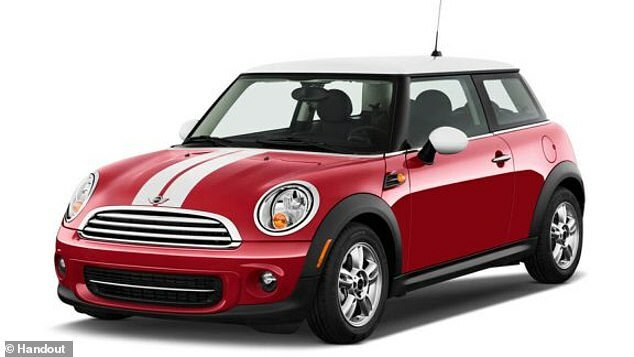 The MINI Cooper promised so much in 2001 when BMW revived the famous British marque that had debuted in 1959. The German luxury car maker took the spirit of Alec Issigonis’s revolutionary design and reinvented it for the 21st century as a premium model with go-kart handling. It set the sales charts on fire. Sadly, those weren’t the only flames with a faulty turbocharger also an ignition risk. 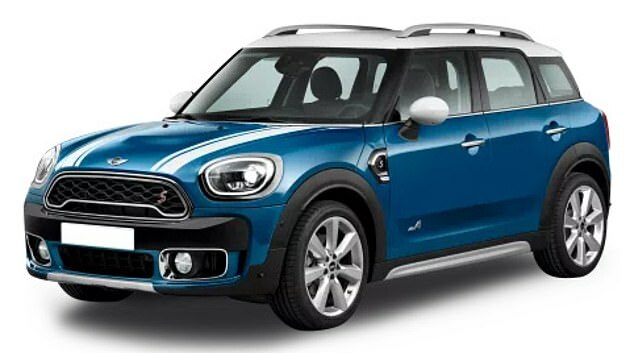 It didn’t just affect the MINI hatch, with the Convertible, Clubman and Countryman SUV also deemed a safety risk, as 235,000 British cars were recalled worldwide. MINI’s fire hazard dramas didn’t end there, with 538 Countrymen recalled in September after they discovered a missing part could result in a blaze. SUVs built in 2017 and 2018 lacked a crash protection plate over the high-pressure fuel pump in the three-cylinder turbos. MINI warned that in the event of a crash ‘the fuel pump could become damaged causing a fuel leak and a fire’. Many motorists in Australia certainly weren’t impressed, with the owner of a 2008 MINI Cooper giving it one star in a 2015 Product Review appraisal. This particular three-door turbo was in service for six months. ‘Everything that can be replaced has been replaced,’ this motorist said. The problems were anything but mini, with this Mini needing two new turbos, a new fuel pump, head gasket, driver’s side window and a computer control system for the central locking. Lemons certainly come in all shapes and sizes. There are, however, reliable cars on Australian roads with a survey of 2,300 motorists this year by consumer group Canstar Blue finding the Suzuki Swift and Mazda 3, 6 and CX-5 models to be the most drama-free set of wheels. The Hyundai Tucson SUV was also well regarded as was the Honda Accord sedan. Those models were also rated very highly on Product Review, with at least four stars out of five. The same survey showed motorists were lukewarm about the Ford Focus and Mondeo models, along with the Audi A4 and Honda Jazz.